Amy Poehler unveils the cover of her memoir, "Yes Please"
Do we want to see the cover of Amy Poehler's upcoming memoir, "Yes Please"? Yes, please! The "Parks and Recreation" star unveiled the book's neon sign-accented artwork Wednesday on NBC's "Today" show. When the project was announced last year, It Books (since renamed Dey Street Books) described it as "an original twist on the conventional memoir." "An illustrated, non-linear diary full of humor and honesty and brimming with true stories, fictional anecdotes and life lessons, the book will be a unique and engaging experience from one of today's most talented and beloved stars," the publisher added. 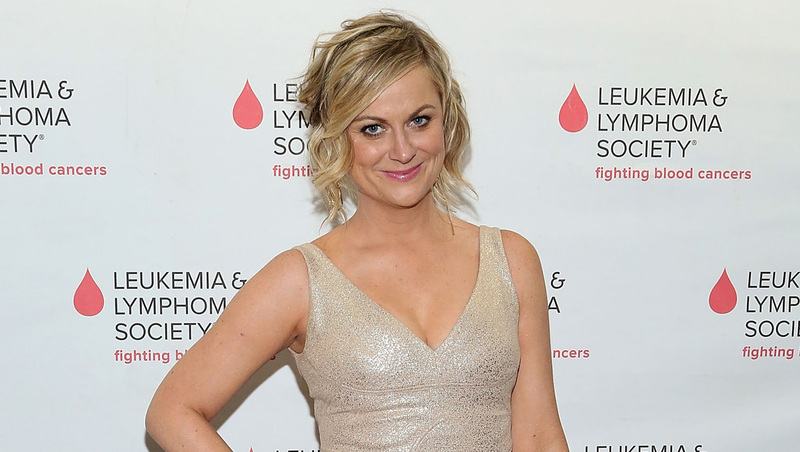 This is the first book for Poehler, and it's set to hit shelves on Oct. 28.